Are you conscious of your growing weight? But you don’t want any medicines which have harmful side effects? That’s when you should really consider going for Ayurveda. Ayurveda is the most trusted and the most ancient treating technique. There are many ways in which you can use Ayurveda for losing your weight. These medicines will help you attain good health. Also, it comes without any kind of side effects. Why Should You Opt For Ayurveda? If you’re confused about the results of Ayurveda. Trust me you’ll get good results and yes Ayurveda helps with weight loss. In fact, it is the treasury of home remedies for weight loss. The main benefit of Ayurveda is that you get a permanent solution to the problem. Ayurvedic medicines find the key cause of the disease. The medicines given in Ayurveda depends upon the body type of the patient. You cannot receive a quick solution to your problems. 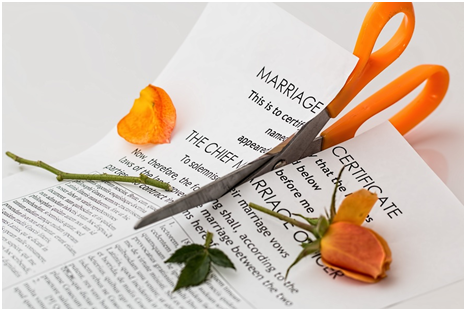 You’ll rather get a slow but permanent solution. This will also benefit you by making your health better. 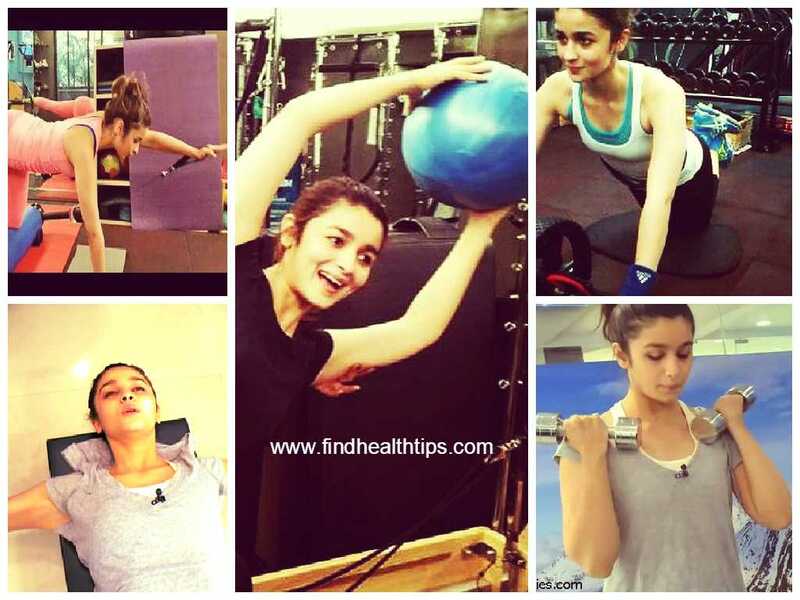 So you can definitely get benefits from using Ayurvedic medicine for Weight loss. Only if you stay by the rules. Honey & Lemon: You might have heard this remedy for the 100th time now. It’s the most common of all the methods of losing weight. 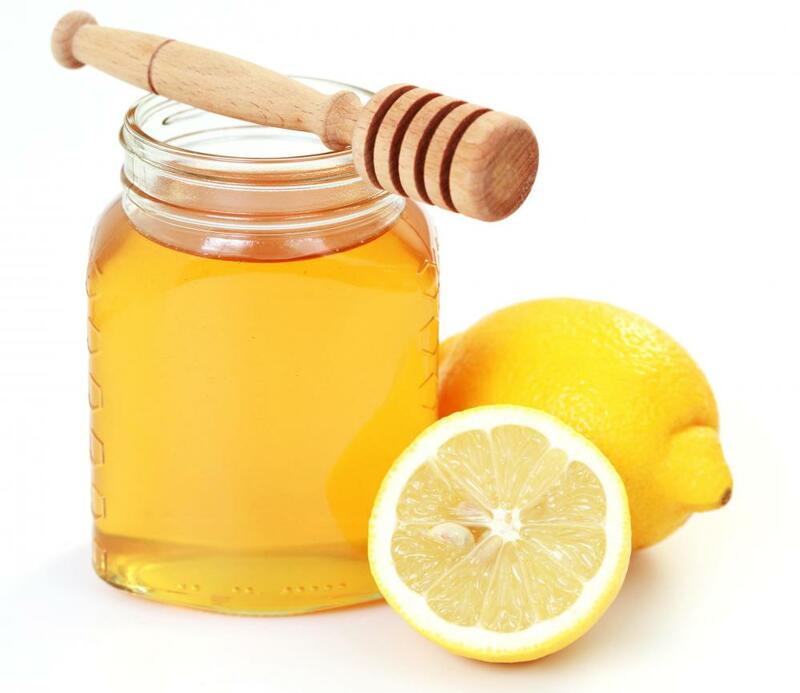 Facts say that you should consume lemon juice and honey mixed with lukewarm water. In fact, it should be the first thing you consume in the morning. You can apply this remedy right after you brush every day. It doesn’t even taste bad! This helps you by reducing your appetite. Also, it is a great detox for your body. If you catch a cold by having lemon water, mix hot water with it so that it doesn’t affect you. Pepper: The method mentioned above of having honey and lemon every morning right after you brush is effective. This will do the trick of burning your fat. In fact, it will get even better if you mix up a bit of pepper with it. 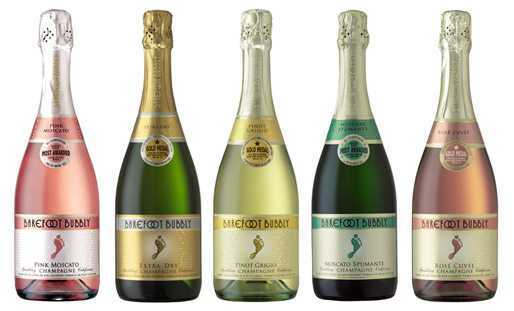 Though it is not advisable to have it early in the morning, you can have it once every day. Adding pepper to the solution of honey and lemon also helps you by fighting with the cold. 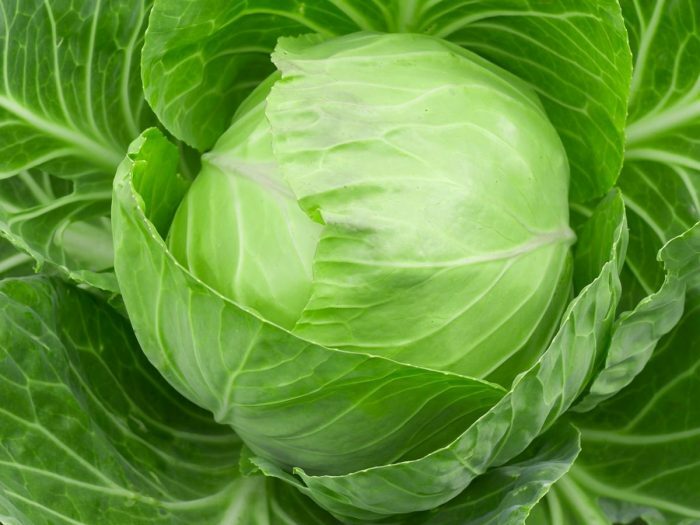 Cabbage: Most of the remedies miss out the healthy Effect of eating cabbage. It is a really healthy vegetable. Since green vegetables are proven to be healthy for our body, it is advisable to have some. It is up to you if you like to eat raw cabbage or cook it. But it is more effective when it’s consumed when it’s raw. Having a bowl full of cabbage each day will speed up your progress of losing weight. Have Your Food Spiced Up: You might have an idea by now that having a good digestive fire is important for weight loss. When you stop having spices in your daily food items. It results in a reduced digestive fire. This, in turn, makes you gain weight. So having spices regularly in your meals is an effective way for losing weight. 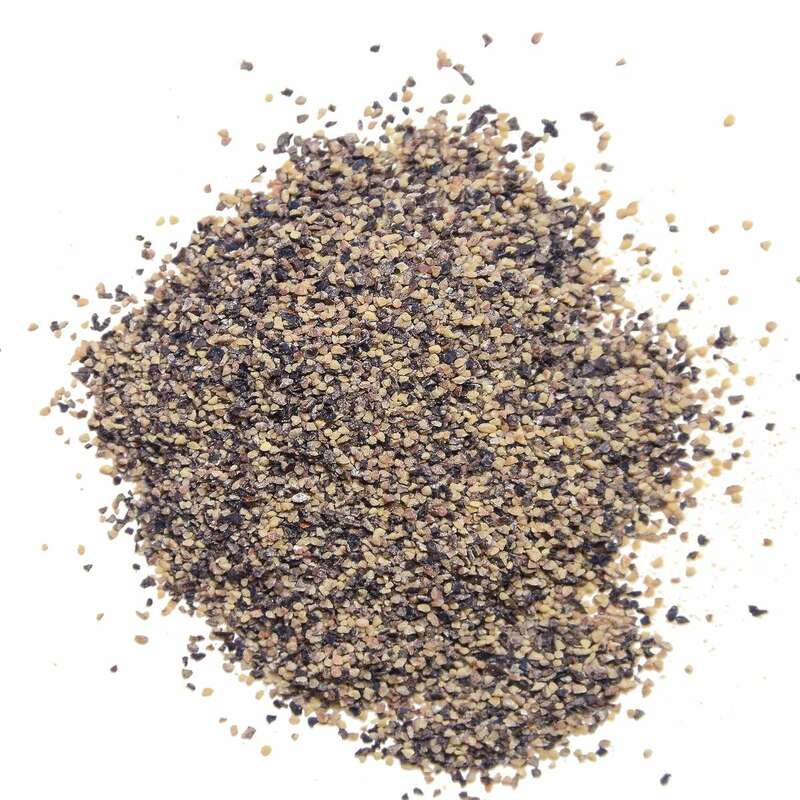 Add cumin, pepper or mustard to your daily food items for seeing better results. You can also have chili in the place of pepper. It is a myth that pepper gives you acidity. It rather cools your stomach down. Lose Ama: Ama is the word used in Ayurveda for denoting the by-product of the incomplete digestion in your body. The ama gets accumulated in your body which is harmful. It clogs the channels of your lymph. This is the main trigger of weight gain. For losing weight it is really important to get rid of ama. 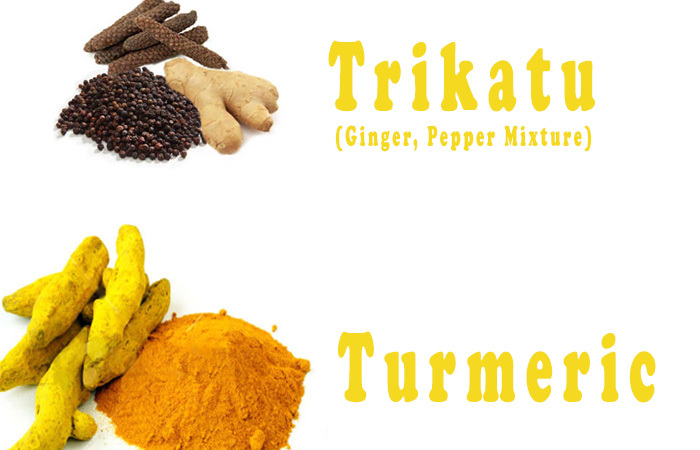 For doing that you can have different foods like turmeric, Trikatu (ginger, pepper mixture) etc. This will help you by eliminating the clogged up ama. 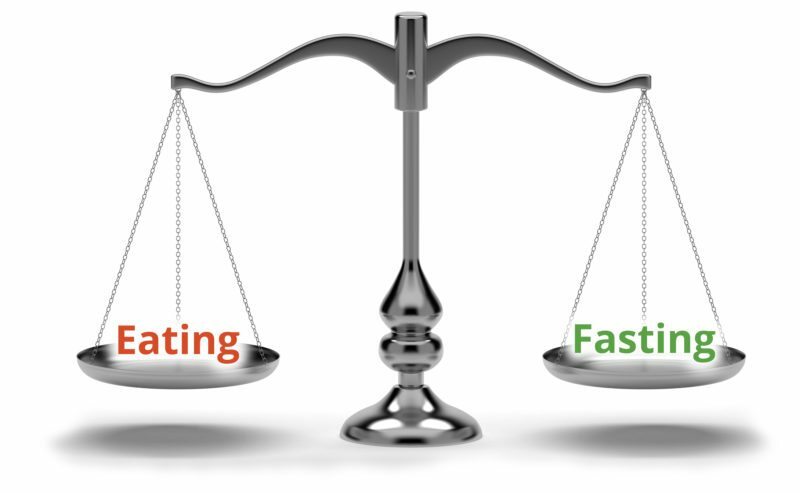 Fasting: it is an ancient belief of people and it is also written in Ayurveda that fasting is necessary. Fasting is the process of not eating anything for a whole day. Many people think that fasting results in bad health and tiredness. It is false. Fasting is necessary and it is really good for your health if you fast once every week. It helps you by detoxifying your entire digestive system. While you fast, you can have green tea or water. 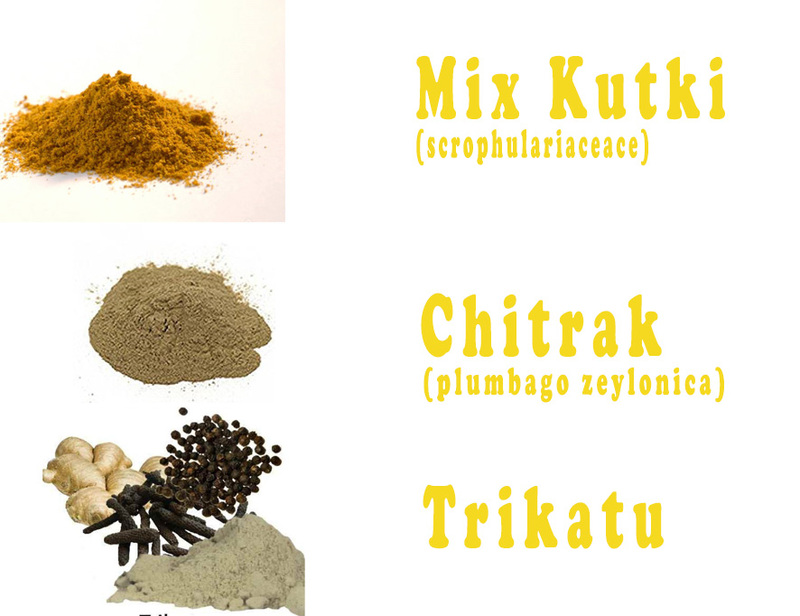 Having A Concoction: For doing this, you’ve to mix Kutki(scrophulariaceace), Chitrak (plumbago zeylonica) and Trikatu in the recommended proportion. For seeing effective results on your weight loss have this solution by blending it with water. You need to have it once a day if you’re overweight and twice if you have obesity. Herbs: many of the remedies have this common herbs which help you in every way. These herbs are also effective in case of Weight loss. There are many common herbs that help you in losing your weight. 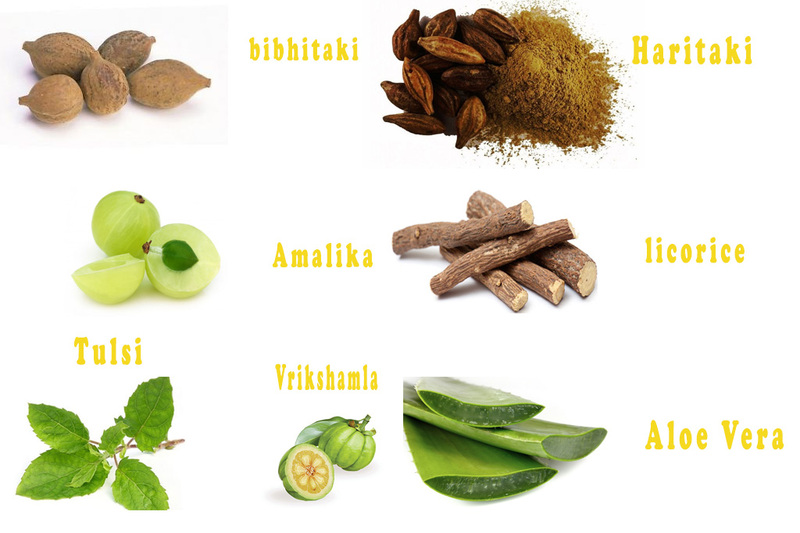 They are bibhitaki, haritaki, amalaki, licorice, tulsi, aloe vera, vrikshamla, etc. These herbs are completely natural and are really effective. These can also be found in the form of capsules for your convenience. 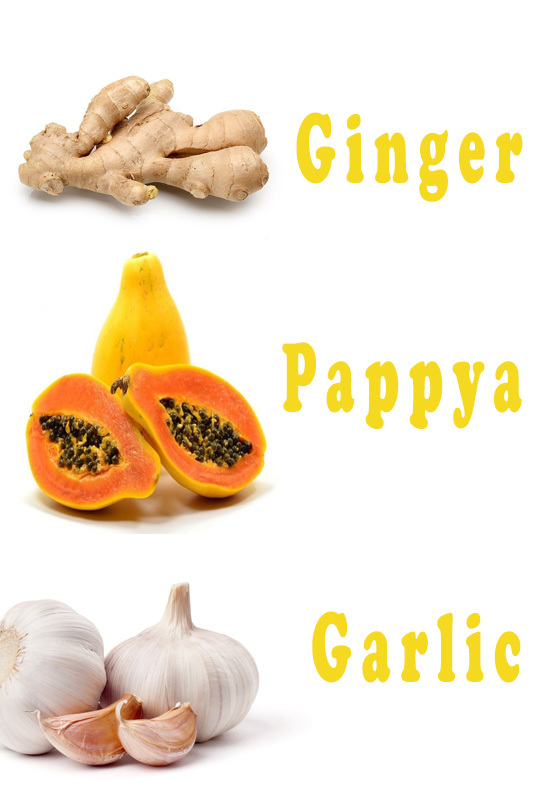 Ginger: It is advised in Ayurveda that ginger is great medicine. It not only helps cure many other ailments but is great medicine for losing weight. It can be used to burn the excess fat you have in your body. 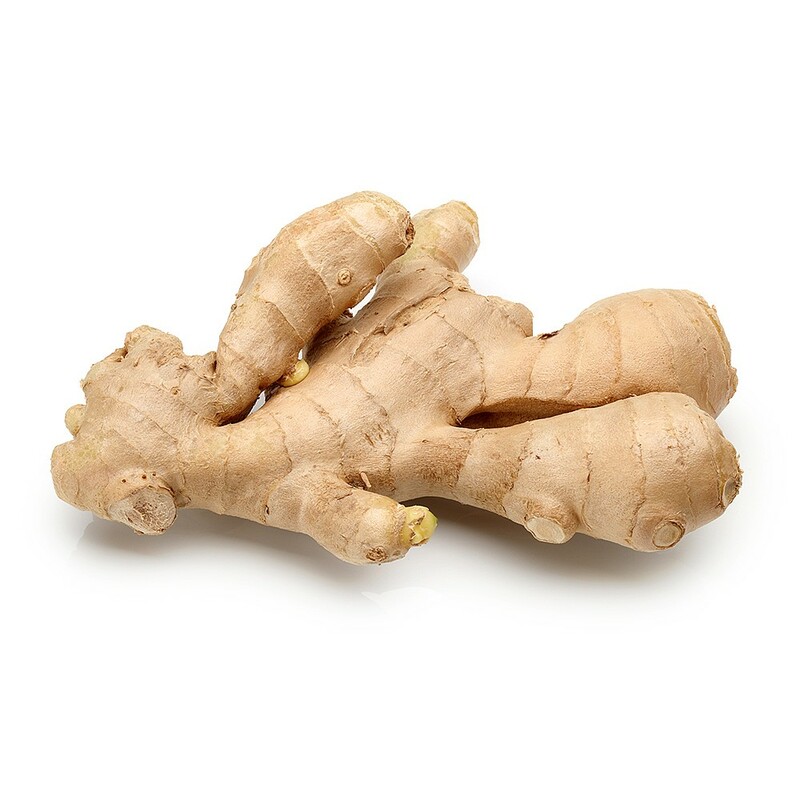 Make sure you consume fresh ginger each day for a regular and long time for seeing effective results. Having it in the morning is a nice alternative as it will keep you safe from the cold by heating your body. These were some of the Ayurvedic Supplements you can use to lose weight.